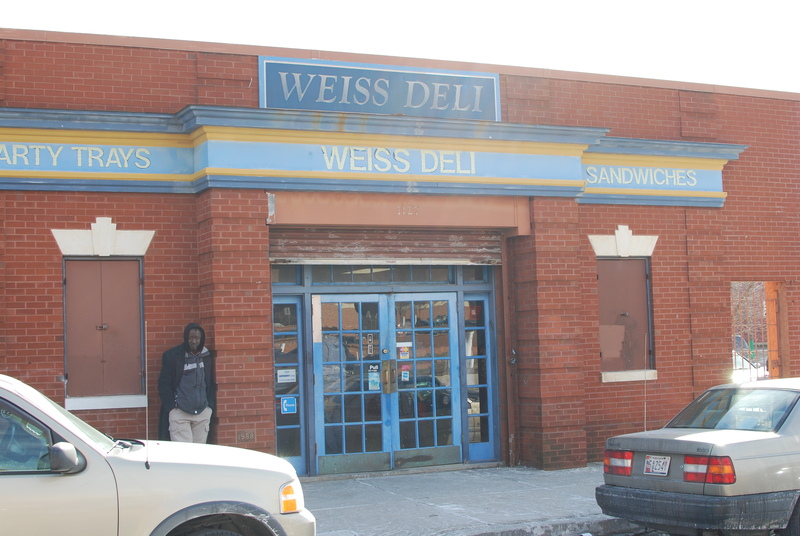 Of the three last standing purveyors of corned beef on Baltimore’s once famous Corned Beef Row, Weiss Deli is probably the least popular. It is the oldest looking, has the fewest staff and has a no frills cafeteria feel. It lacks the posh of Attman’s and the variety of Lenny’s. Most of the time the case in front looks like it was just turned on, has only a few offerings and if anything the line that wraps to the door is slow and uncomfortably close to the guys outside asking for money. 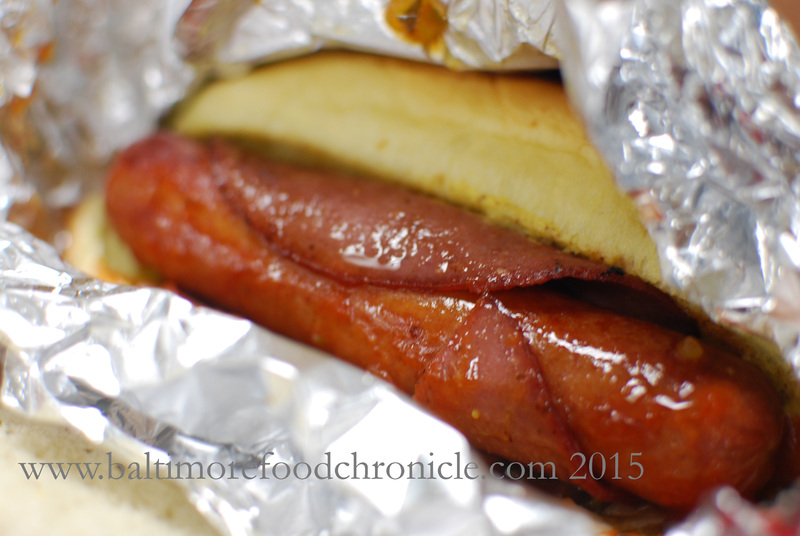 But in true Baltimore Food Chronicle fashion, these comments drew me in like a moth to a flame. 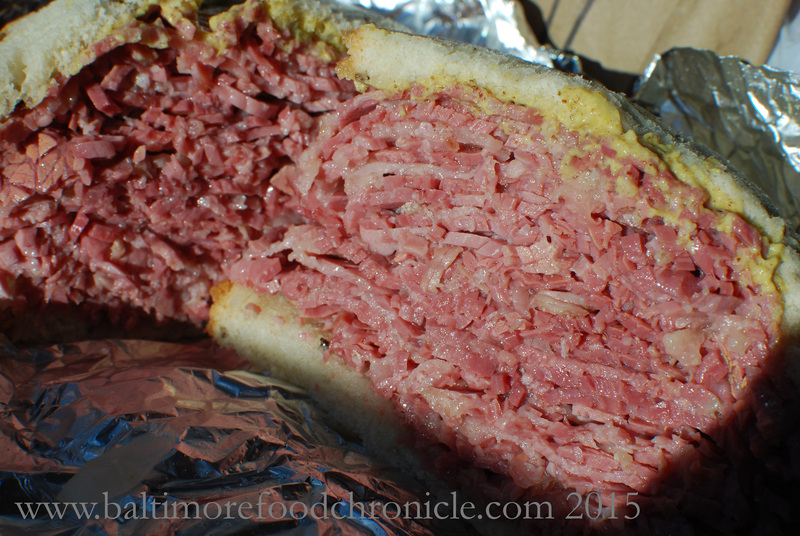 In fact, Weiss is so unassuming I missed it the first few times I even visited Corned Beef Row. It was the last of the three I tried, and honestly I’ve never gone back to the others. Despite these criticisms however, each of these Yelpers gave Weiss very good reviews. But oh baby, it is my favorite. 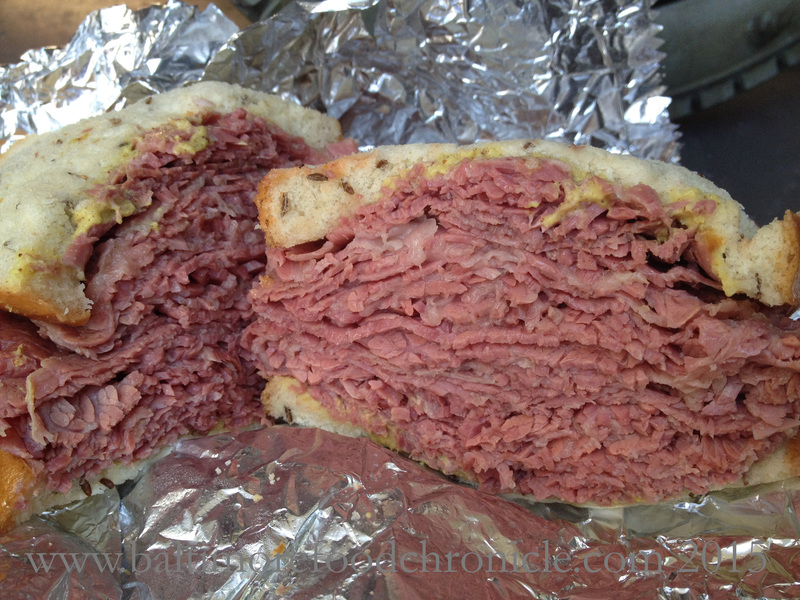 The meat is super juicy and thick, and has a savory corned beef taste that the others just don’t have. Don’t get me wrong, I love them all. Attman’s, Lenny’s, Miller’s, Edmart, Taneytown. 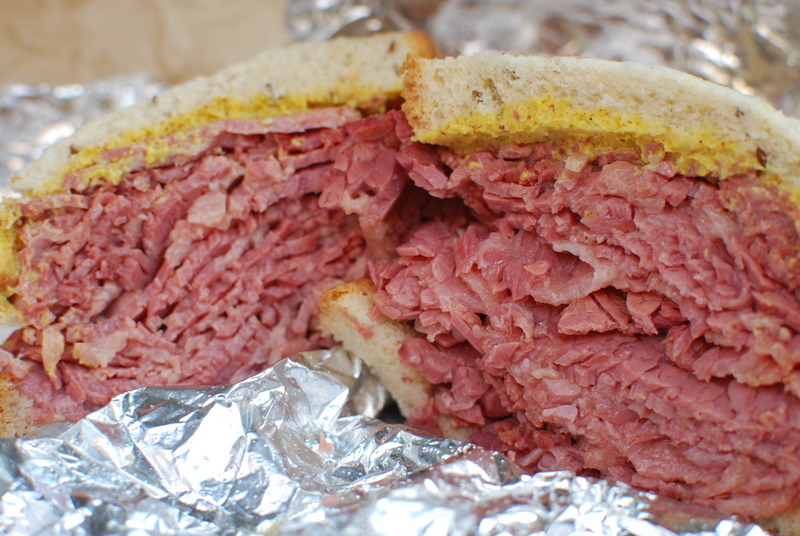 But when I want a freaking huge pile of dripping hot corned beef slopped on some bread I crave this place. I recently met a very nice elderly Black lady who told me she had been coming to Weiss since she was a little girl, when it was still a Jewish neighborhood. She told me about how at so many of the markets back in the day, in addition to buying sandwiches they could also pick out a live chicken and have it killed and skinned right there. I easily imagined that happening right there in Weiss. In some ways, I feel this deli retains some of that old world feel (though I have no reason to think that necessarily, I know nothing about the old Jewish neighborhoods), but they are one of the only places I know of that regularly has cod cakes. If you have never had them, they are like crab cakes but made of cod since some Jews do not eat crab. But they are a little salty. 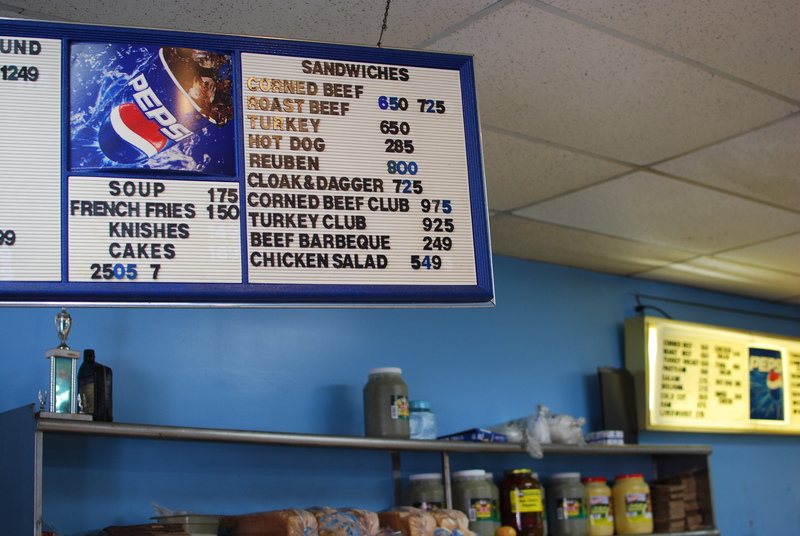 They also have Cloak & Daggers (with cole slaw and Russian dressing), and hot dogs fried with bologna wrapped around them, which I realized is not uncommon in Baltimore. Weiss is a favorite for the regulars, the locals. And not all the online comments are bad. 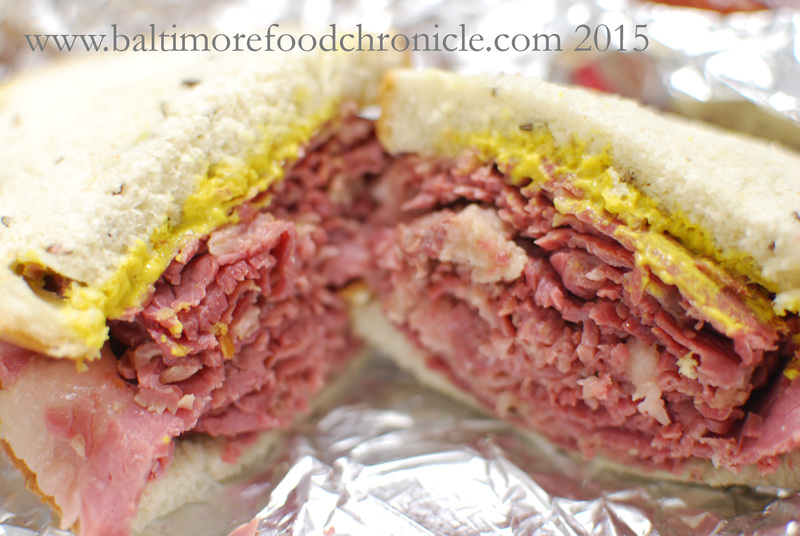 © Joseph Marana and The Baltimore Food Chronicle, or baltimorefoodchronicle.com 2015. Unauthorized use and/or duplication of this material without express and written permission from this blog’s author and/or owner is strictly prohibited. 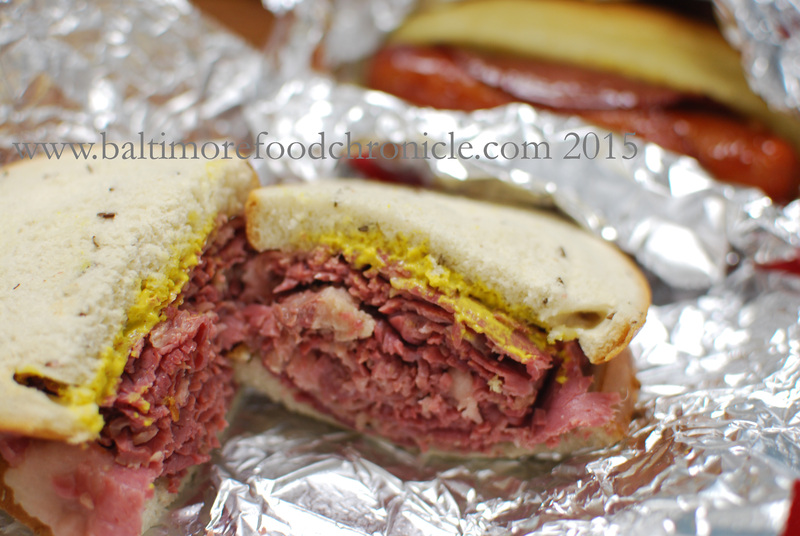 Excerpts and links may be used, provided that full and clear credit is given to Joseph Marana and The Baltimore Food Chronicle, or baltimorefoodchronicle.com with appropriate and specific direction to the original content. In other words, don’t steal. 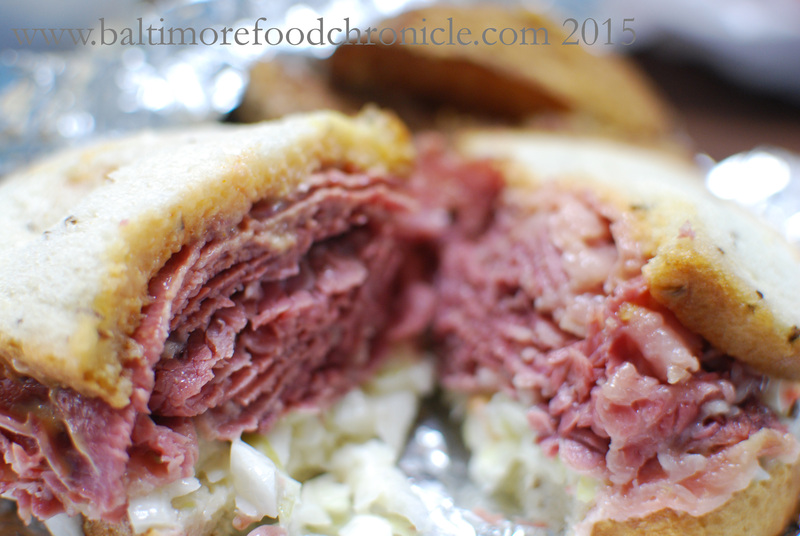 Stop driving or walking by like I did and try the Moist, Wonderful Corned Beef Sandwich!